From shag to floral to all white everything, there’s no shortage of ways we’ve decided to decorate our homes. But what’s hot for the year ahead? We’re breaking out our crystal ball – which as a mineral, is going to be totally in this year. 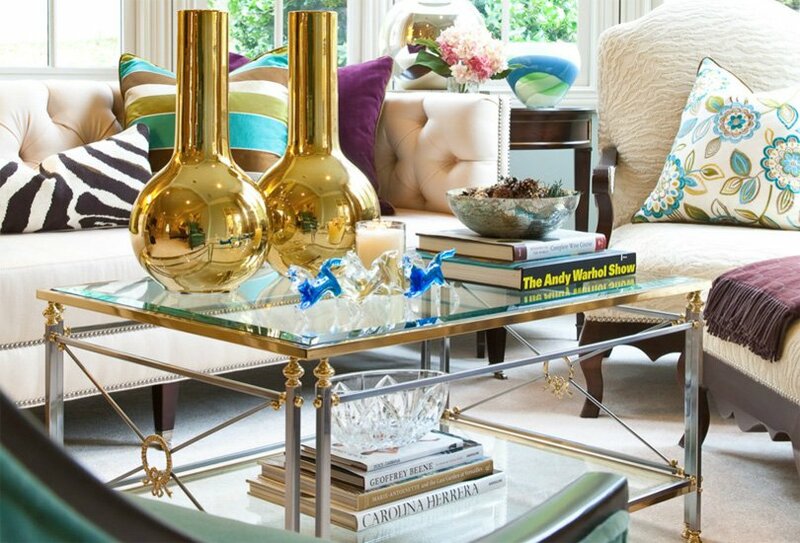 Interior design plays a huge role in setting the tone for our time at home. Simple and stylish, and it’s a daily delight, but drab and outdated, and it’s a silent stressor. Plus, with interior design ideas always in flux, what’s huge one year could be tired and stale only a few years down the road (1). If you want everything to work together, it’s best to have a solid direction before you start. Fortunately, there’s always a new way to keep your space fresh and up to date. Here are a few of the most popular trends (2) to appear on the scene as we move into 2016. While technology allows more and more items to become mass-produced, it also strips them of their unique personality. To combat this, countless artisans have sprung up around the country, each focusing much more on quality than quantity. Often featuring natural fibers, organic shapes and hand-woven textiles, these artisan goods have inspired communities who take pride in supporting their local talent. At the same time, niche sites like Etsy (3) allow them to bring their work to the world at large. Where’s the best place to find these artisan goods, you ask? Keep an eye out for local art fairs, gallery walks and hole-in-the-wall boutiques. Sometimes, larger home décor stores will also feature a local artisan’s section in addition to their regular inventory. However you go about finding the pieces, they’re sure to be a proud addition to your home décor. Much in the same way the artisan movement flies in the face of mass manufacturing, so too does the idea of using natural, undefined shapes and real-world textures. 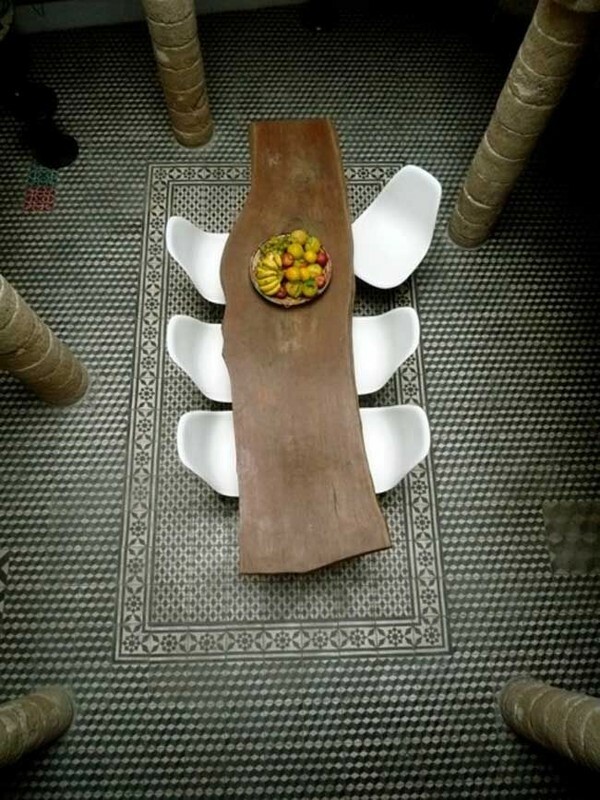 Think dining room tables made from a single sliver of tree trunk (4), backsplashes with fluid, geometric patterns, faux fur accent rugs and hand-woven accessories. These subtle, earthy elements connect us to the world outside of our door and add intrigue in a way that few other directions can. It’s no wonder then that they’re only becoming more popular. Another twist gaining in popularity is using outdoor furniture inside the home (6). Virtually indestructible, easy-to-move and simple to reupholster, it offers all sorts of advantages traditional furniture does not. Besides it being a great, comfy conversation-starter, it also can always be put back outside whenever you choose to update next. Check out our guide to living room makeovers for more ideas with home design. Craving a lifestyle of glitz and glam? Your big break has finally arrived. This year, shimmering metallic sheens are finding their way onto textiles and accessories alike. Ranging from “Hollywood chic” to “subtly spectacular,” it’s easy to find a look that matches your sense of style. And what better way to complement your shiny new set of throw pillows than with copper, bronze, and rose-toned accessories like statuettes, vases, bookends and more? Just like our crystal ball predicted, 2016 is going to be a huge year for minerals. But not just the high-end, cut and polished stones of yesteryear. No, today’s design sense prefers the raw, uncut versions. Whether it’s a bowl of pyrite, a giant uncut quartz crystal or an unpolished semi-precious stone, these earthy accents work great for everything from table-tops to door pulls. But perhaps the best part of the whole mineral craze is the sheer number of places you can find them – from your favorite décor dealer to the museum gift shop and maybe even your own backyard. This stark, eye-catching design is a minimalist’s dream. And while it’s not exactly a new trend, it’s still just as popular as ever. In fact, four major paint brands have made a shade of white their color of the year for 2016 (7). Go white on white, or mix it up with various textures, accents, accessories and artwork. Just remember that whichever pieces you choose, they will stand out that much more against the white. Whether it’s a beautifully carved piece of wood or a large, vibrant painting, you’re sure to feel like your room was plucked straight off the pages of a magazine (8). While hopefully more than just a trend, sustainability has become a key factor in many of today’s most commonly consumed goods. Now, the same goes for home décor. From the foam in their couch cushions to the fibers in their fabric, consumers are beginning to demand that their purchases take the health of the environment into account. The same goes for reclaiming, repurposing and reinventing pieces that would otherwise have been thrown away. 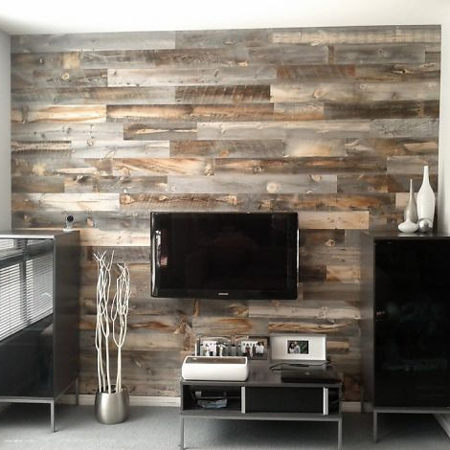 Think of all the beautiful reclaimed-wood walls you now see at restaurants, offices and high-end hotels. 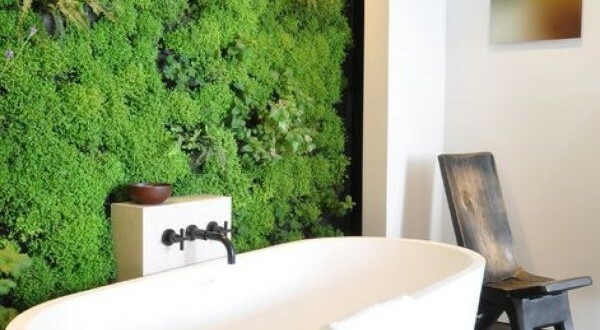 It’s a simple, inexpensive trick that can breathe new life into any space, and help save the environment at the same time. It doesn’t get much better than that. As you can see, 2016 will be full of fun new ways to update your home décor. But whatever direction you choose, make sure it’s one you’ll be happy with for years to come. While updating accessories is easy, nobody wants to have to unexpectedly replace the big-ticket items. And the same goes for your home’s other major systems and appliances. That’s why the last piece of home décor you’ll need isn’t décor at all. It’s a Home Warranty from American Home Shield®. Helping to cover unexpected breakdowns of over 20 of your home’s major systems and appliances, it just may be the most beautiful thing you ever add to your home.